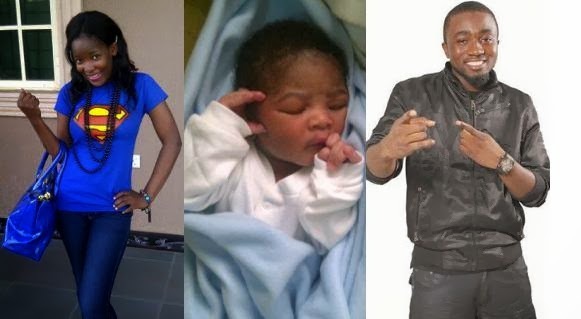 According to linda Ikeji, Ice Prince explains why he initially denied having a son when the news made headlines in March 2012. "It was complicated back then, I didn’t really know what was happening and I wasn’t sure of certain things. So the best I had to do then was deny it and sort out things first. 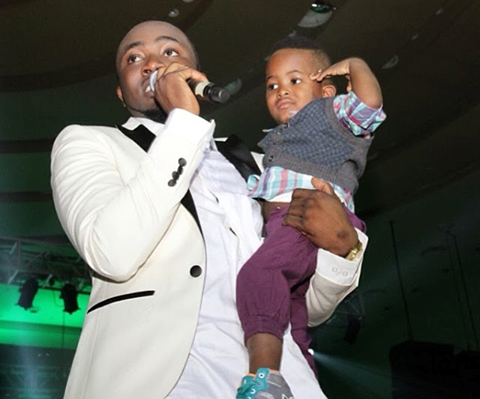 Now I know he is my child and I have done everything as a father ever since". 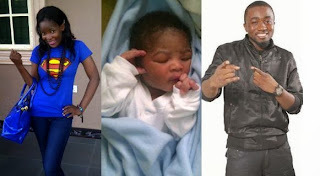 Ice Prince also explains that his relationship with his baby mama, 21years old Bimbo Babatunde is casual. "I speak with her often and it is usually about the baby. That is all for now.